The famous WWII propaganda poster, by J. Howard Miller. Public Domain. 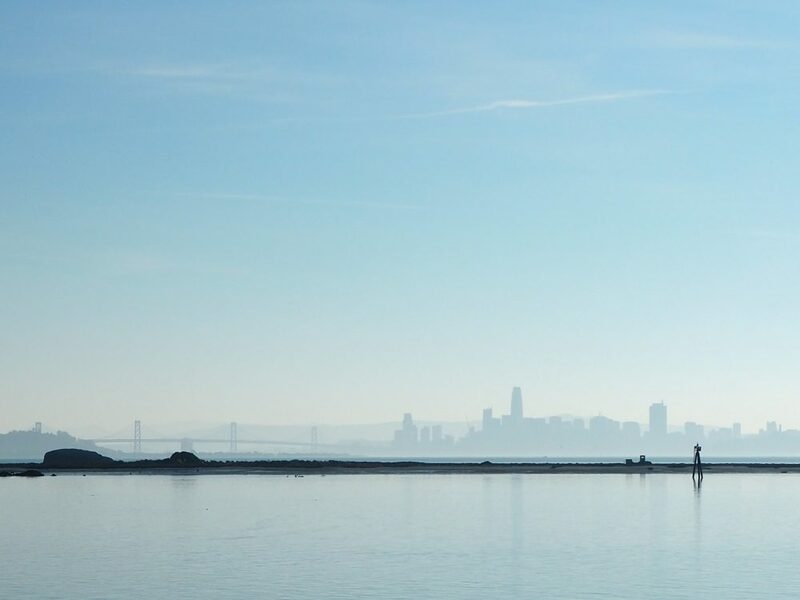 View of the San Francisco skyline from the Rosie the Riveter Museum in Richmond. 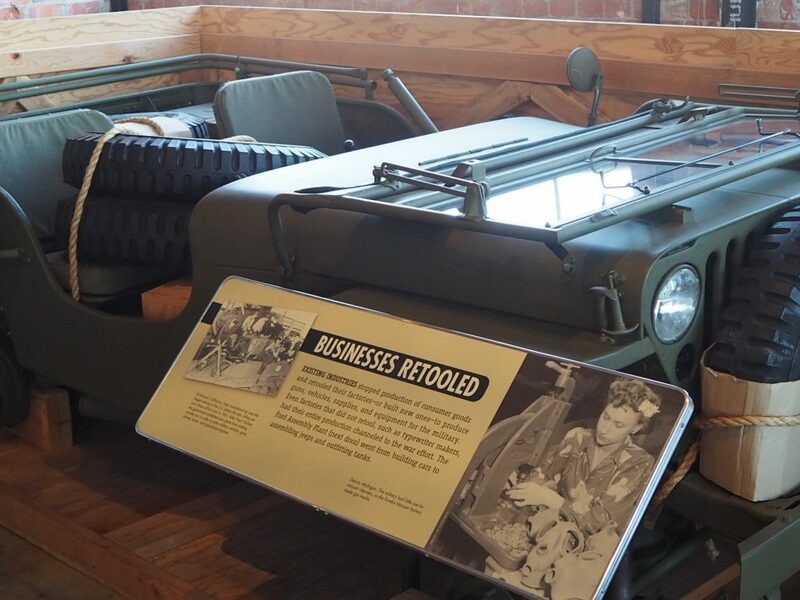 As this display explains, a jeep that is partly disassembled like this can be efficiently stacked for shipment. At the Kaiser Hospital, the idea of pre-paid health care was born. Kaiser-Permanente is today an enormous HMO. The Maritime and Ruth Powers Child Development Centers provided daycare for the children of “Rosies” who worked in the Shipyards. This was also a very new idea at the time. As I mentioned before, the influx of workers to Richmond meant terrible housing conditions. Atchison Village was one of several housing projects thrown up to meet the demand. It still exists as a group of private homes. Wow! 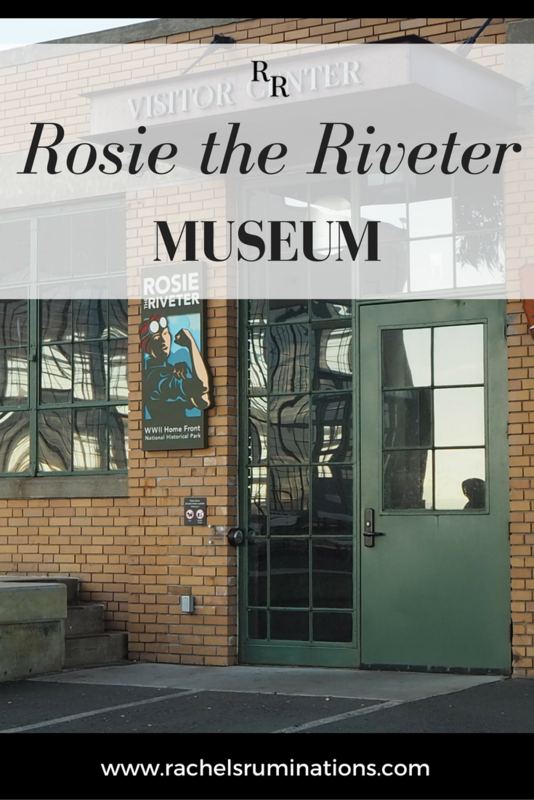 We never even knew there was a Rosie the Riveter Museum. Thanks for sharing your experience, and adding the tip about bringing a car along for convenience. Looks like we need to add this place to our travel list. Safe travels! I was familiar with the photo, but not Rosie’s story. If I ever get to San Francisco, I will be sure to visit the museum. Just make sure to rent a car for the day! Hi Rachel. This post is very surprising to me! I had no idea that Rosie was American! I always thought she was Canadian, as there is definitely knowledge of her here. Very interesting story. Happy New Year to you! Since it was the same war effort in both countries, I suppose that they were called Rosies up there as well. Happy New Year to you too! Thank you! I loved reading the stories from your mum and your aunt. It’s charming to hear how young and carefree they were, even while they were doing such crucial work! 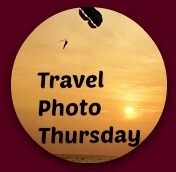 This looks like a great place to visit, especially with a daughter! The graphic is so very powerful, too! Fascinating! 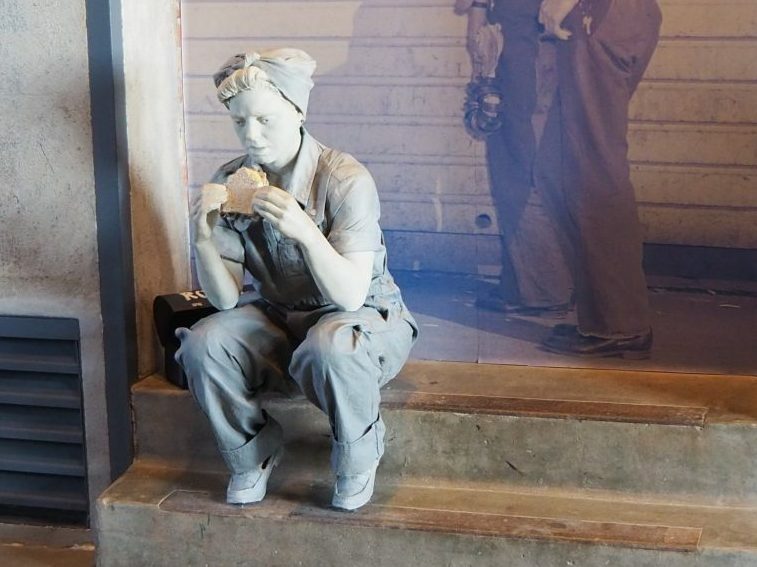 I had no idea that Rosie the Riveter was a real person or that that there was a museum about her. Thanks for this and for all the detail. 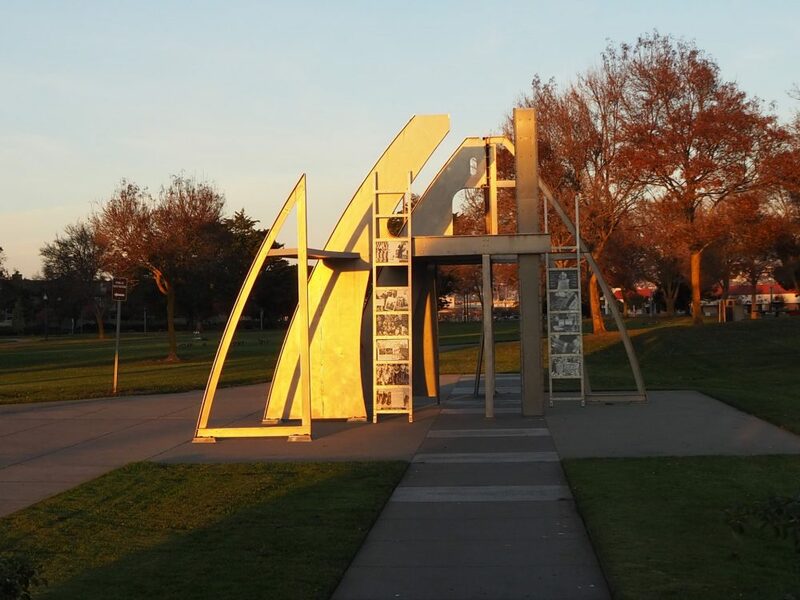 I’m a World War II history buff and it never really occurred to me to visit US manufacturing and ship building sites that were so important to the war effort. I’m going to check it out next time we go to SF. The home front does tend to get ignored, doesn’t it? I think you’ll find it interesting! 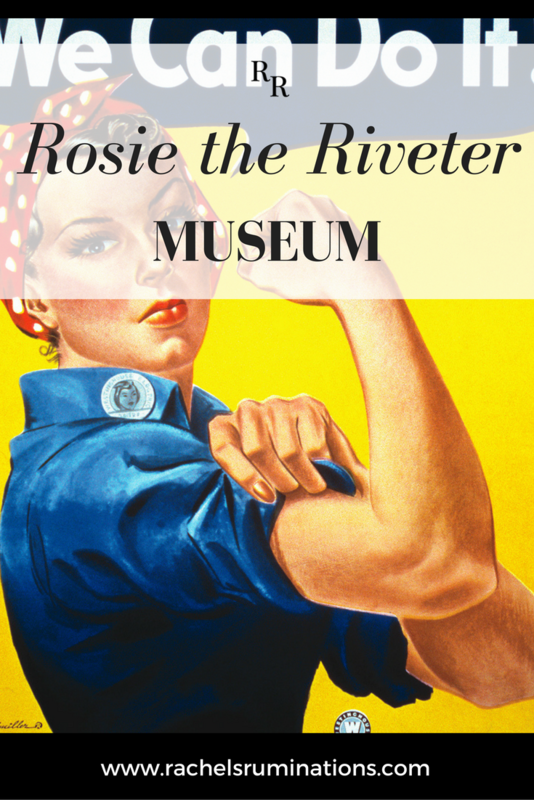 My mother was a “Rosie” and was honored on Capital Hill right at the time they were first planning the Rosie the Riveter Museum.I have long wanted to visit the museum and I appreciate you sharing your experience. I hope to get there one day! I think you’d enjoy it, being able to fill in the voices you hear in the exhibit with your mother’s voice, and to compare the stories. 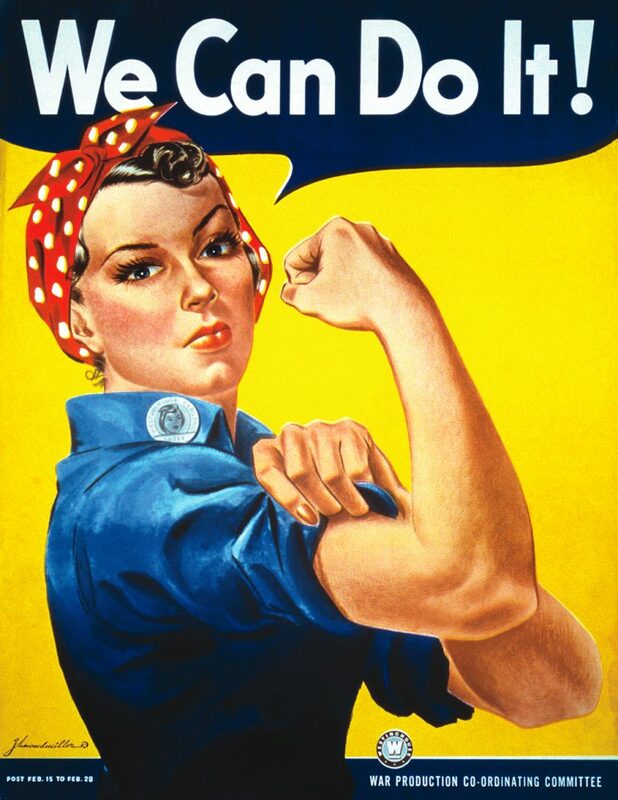 I know the photo but not the name Rosie the Riveter. 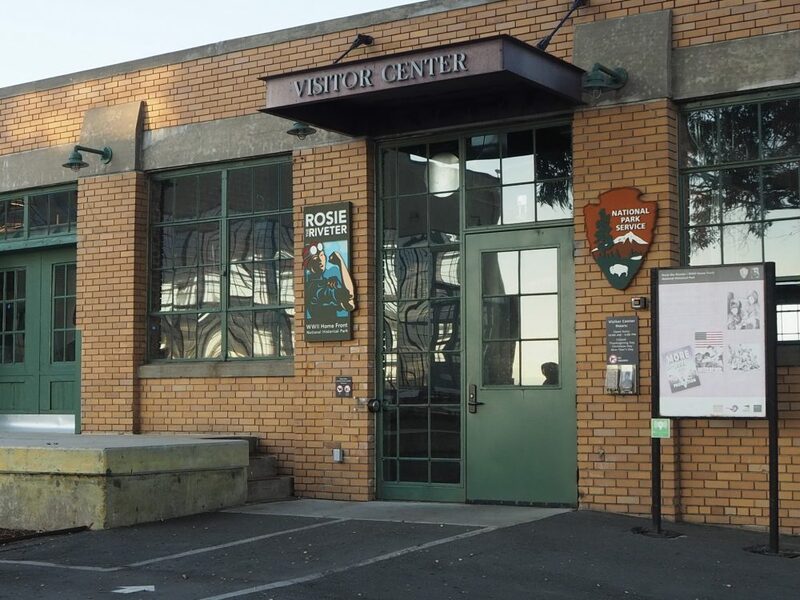 I’m glad this museum celebrates all the Rosie’s. 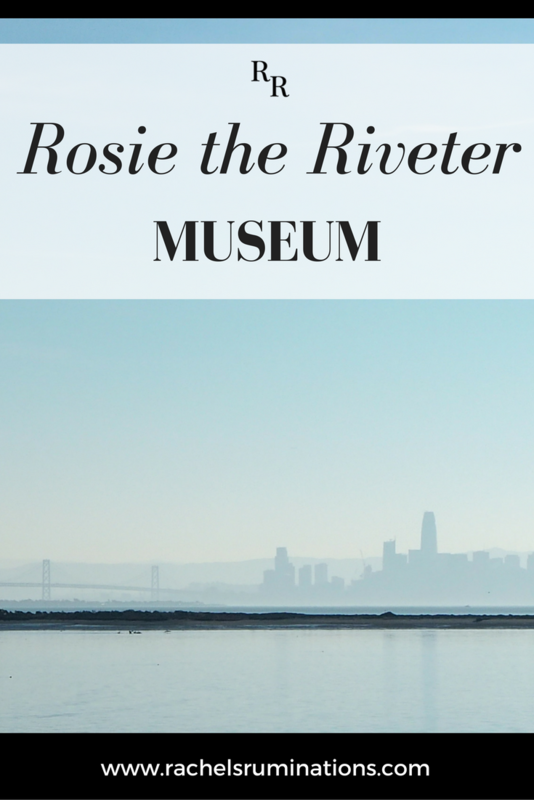 I didn’t know there was a museum dedicated to Rosie. I would love to go to it. So very cool!